Here it is! — My New Cover! 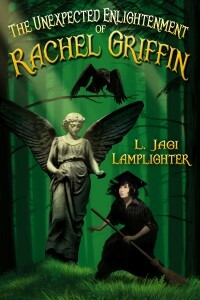 Here is the cover to my newest book, a fantasy YA, to be released some time this summer.